Touch the future! Total control and easy installation and use. Everything at your fingertips. 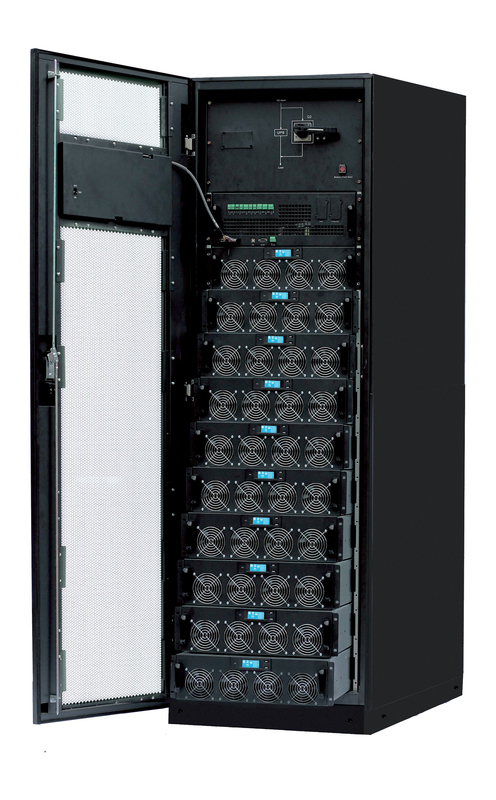 Gtec is proud to introduce the new generation of modular systems with power up to 900kVA suitable for large rooms and the most modern database. 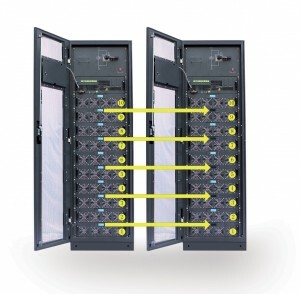 Maximum efficiency available in any condition thanks to “Smart parallel management”. Innovative design of 30kVA power module. 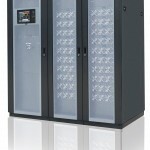 System maintains switched ON the lowest number of modules necessary to supply the load assuring redundancy. Efficiency more than 95% in double conversion. 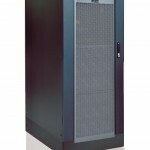 The hightest performance and safest supply for large server room and critical load. 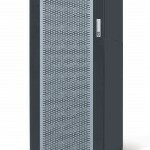 Gtec increases the modular UPS range with the new MUST900! Imput rectifier with IGBT technology PFC guarantees input PF>0,99 and very low input current distorsion. Contact us to have more informations!